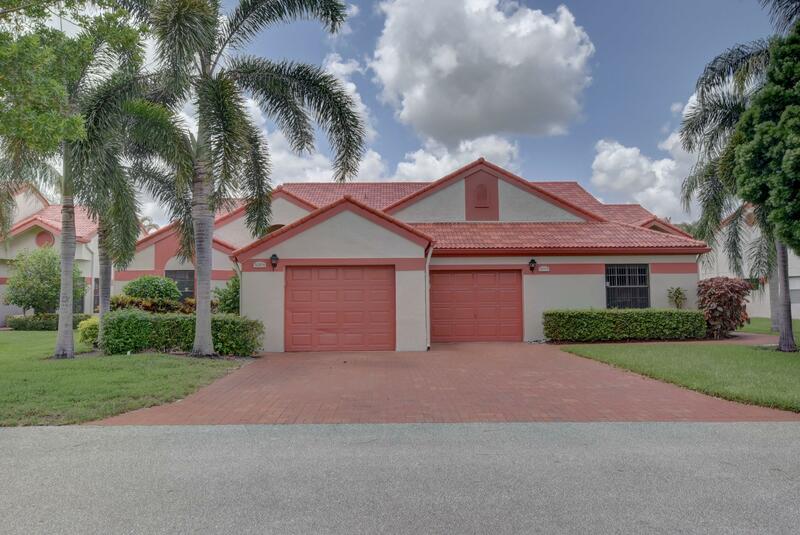 All Lexington Club homes currently listed for sale in Delray Beach as of 04/21/2019 are shown below. You can change the search criteria at any time by pressing the 'Change Search' button below. "WELCOME HOME - Enjoy this Cozy, Comfortable & Newly (2019) renovated Gated 3 Bedroom 2 Bath and Boasting an open / airy feeling as you enter. this Stunning Villa. 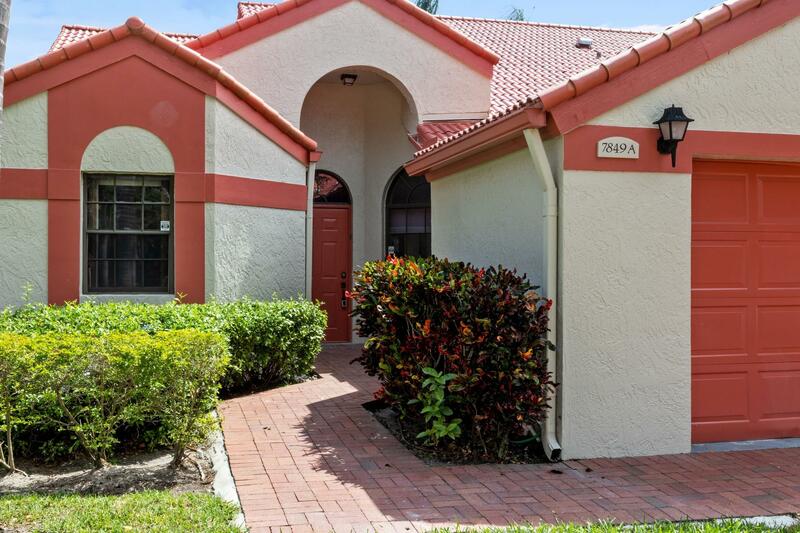 Enclosed Air conditioned Patio - This Magnificent 1-Story Villa with one-car garage and LOTS of Closet space is ready for you to move right in. Enjoy breakfast on the patio with the breathtaking Lake views. 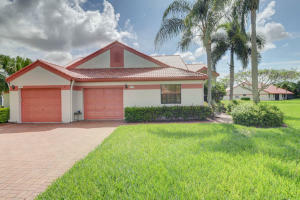 Close to the Renowned Delray Market Place & Atlantic Avenue (restaurants Frank's movies, stores), Publix, Places of Worship, Nail Salons, Malls. Minutes to 95 and Florida's Tpke. & the Best Beaches Florida has to offer. Lexington Club is a very friendly, charming 55+ community with an active clubhouse which includes (beautiful pool, hot tub, fitness center, showers, lockers. sauna, steam room & entertainment Winter ..."
"Enjoy the privacy and light this beautifully appointed 2 bedroom w/Den, 2 bath villa offers! You'll love this Corner Villa w/Eastern exposure on Patio & the garden view which provides light and privacy for your enjoyment all year! The Bright Eat-in Kitchen has newer Cabinets and updated appliances, The Master Suite has a huge walk-in closet as well as a double slider. Split Bedroom Floor plan & Tropical Garden view all add to the charm of this lush, quiet location. Being sold Furnished for Sellers convenience w/some exclusions. Enjoy the Florida lifestyle in this down-to-earth active 55+ community -- enjoy shows, cards, Mah Jongg; go to the parties planned by the Baby Boomers Club, Social, Snowbirds, & Ladies Clubs. Enjoy the Book club, Socrates Cafe, Timely Topics and so much more!." "Beautiful COMPLETELY UPDATED 3BR 2BA Condo on 2nd floor. FABULOUS LAKE VIEW FROM KITCHEN. Kitchen has stone countertop, farm sink, stainless steel appliances & moveable center island with storage. Engineered wood flooring throughout, accordion shutters, living room has solar shades. Tiled balcony w/fan, NO popcorn ceilings. Master Bath has huge shower, new toilets, large linen closet. Large laundry room w/storage. New dryer, new electrical fuse box, new A/C Sept. 2016. Pull down stairs from attic w/flooring for storage. Partial new roof 2017.Excludes wall mirror in guest bathroom & all TV's on walls. Virtual Guard @ Gate. 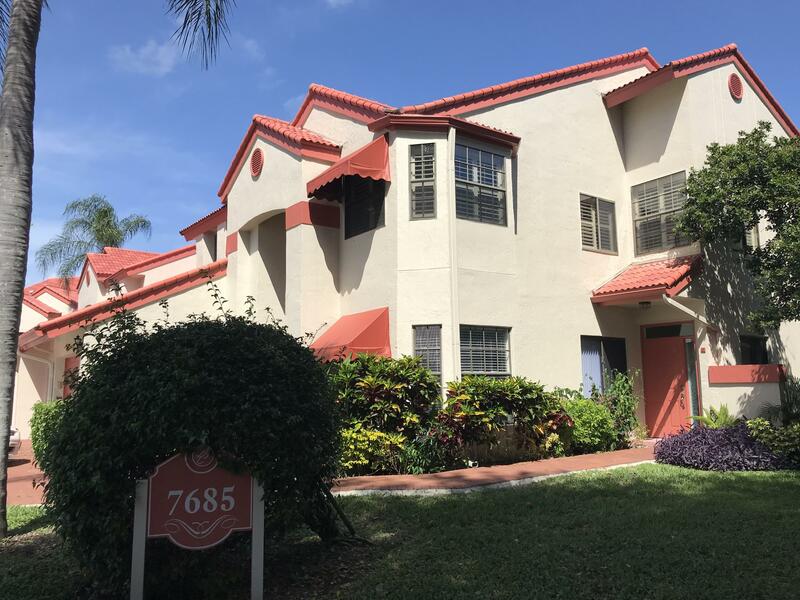 Near Delray Marketplace and short ride to downtown Delray.Walk to clubhouse & resort style pool Lexington Club is a very Active 55+ Comm." 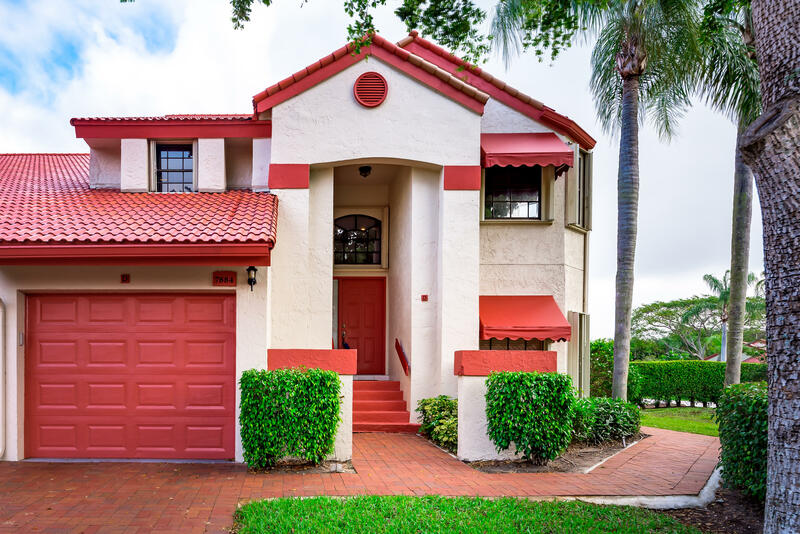 "Beauutifully updated Large 2 bedroom, 2 bath Villa w/Den in the fabulous Lexington Club in Delray Beach! This home features an updated kitchen wi/granite counters & newer cabinets w/custom wooden cabinet doors., a newer SS refrigerator, undermount sink. Newer A/C 2017. ONE OF THE FEW VILLAS IN LEXINGTON WITH AN INTERIOR LAUNDRY ROOM! The wallpaper in the master bathroom has been removed & has been freshly painted in a contemporary taupe. Laminate flooring in living areas w/carpeting in the bedrooms. The sunny enclosed Lanai is the perfect setting for relaxing with a book or a cocktail, and enjoying the open garden view. This home is the perfect winter getaway or year-round residence." "This private & ideally situated Marigold villa is move-in ready. Tiled floors throughout the living area, out to the glass & screened enclosed patio. The model offers a large Eat-In-Kitchen with customized plantation shutters. Crown molding is throughout open areas. Villa is alarmed by ADT, a carbon monoxide detector, and smoke detector." 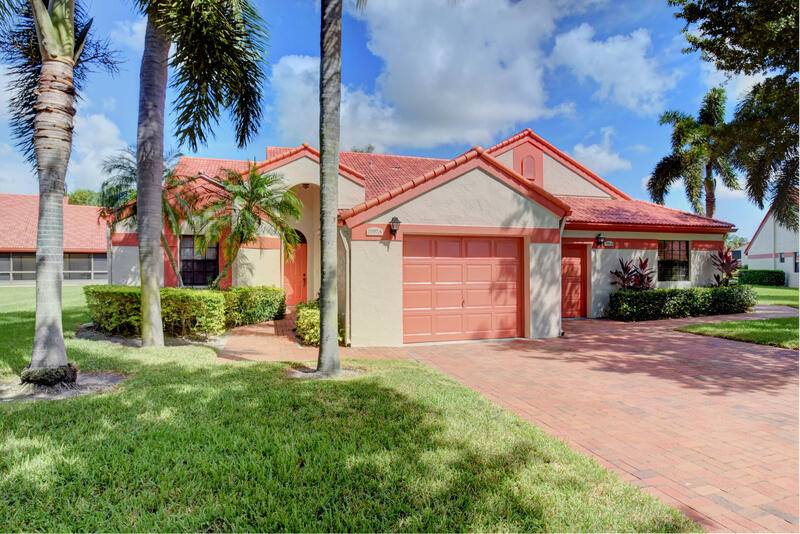 "DON'T MISS this Opportunity to own a Beautiful ground floor Marigold Villa in one of Palm Beach County's most sought after 55+ communities! Freshly painted Marigold model is a bright 2 Bedroom w/ Den or 3 Bedroom, 2 full Baths villa located in The Lexington Club. This home is ready to be a lucky someone's new seasonal or full-time residence. The home has been transformed w/NEW laminate flooring in the kitchen, bathrooms & entry foyer, NEW carpeting in the living room & both bedrooms! All the window springs have been replaced. The A/C 2016 & HWH 2015. New shelving in all of the closets. The new DW & Stove have never been used. The screen door on the Lanai has been replaced. This move-in ready home is waiting for YOU! You'll feel like you're in a brand new home! CLICK ''MORE'' ." "Welcome to Lexington Club and a stunning, much sought after, 3 bedroom, 2 bath Marigold model. This one car garage end unit boasts an upgraded granite kitchen with white patterned ceramic tile in all the living areas and two carpeted bedrooms. The tiled 3rd bedrooms current use is as an office/den but can be your choice. Step outside to the covered, screened patio with a very private, tranquil & lush tropical setting, with roll down shutters, just in case. Lexington Club is a very active 55+ community with every imaginable amenity & activity to include a new and very popular Baby Boomers Club. It's just minutes to Delray's trendy Atlantic Avenue with its host of great restaurants, shops, entertainment, activities, events, nightlife and of course the beach! See supplement for addl. info." 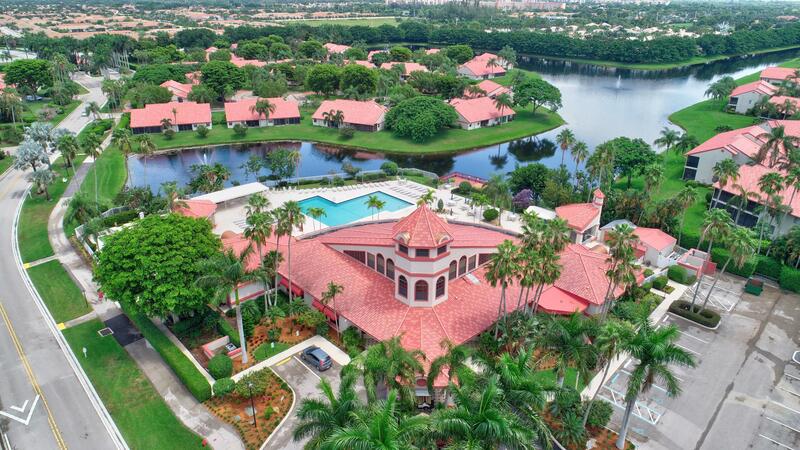 "Rare Opportunity to own a 1st floor Condo walking distance to the newly renovated Resort Style Lexington Clubhouse & POOL in BEAUTIFUL Delray Beach. This spacious apartment offers 2 Bdrms, 2 Baths a large laundry rm with add'l storage area & 1 car garage access to apt from inside. Located in Village 17 on the cul de sac adjacent to the tennis & pickle ball courts @ Lexington Club. Delray Marketplace, world-class dining & shopping within minutes and the Beach is less than 5 miles away! 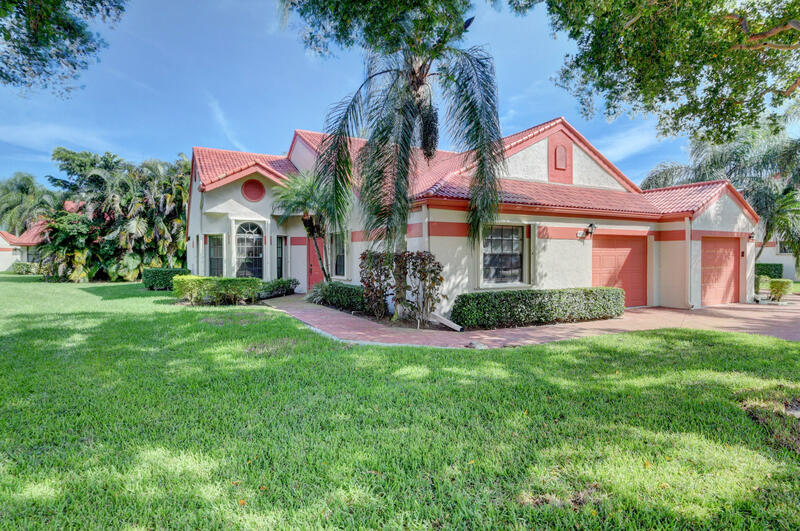 A Perfect winter escape for a snowbird or make this your year round Home in the Sunshine State! FYI: Included in Maintenance: Cable + HBO, Water & Sewer, ADT Security, Garbage Removal, Pest Control 2x per mos, Ins on Bldg/Roof, & Landscaping. GREAT ROI Opportunity to LEASE Seasonally or Annually."